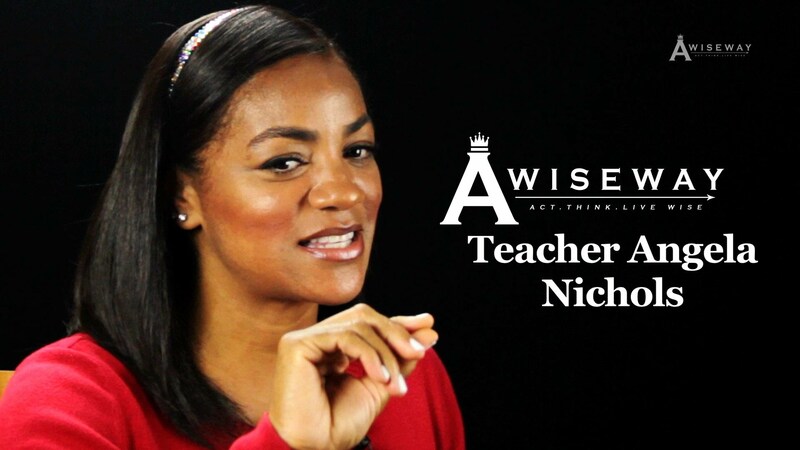 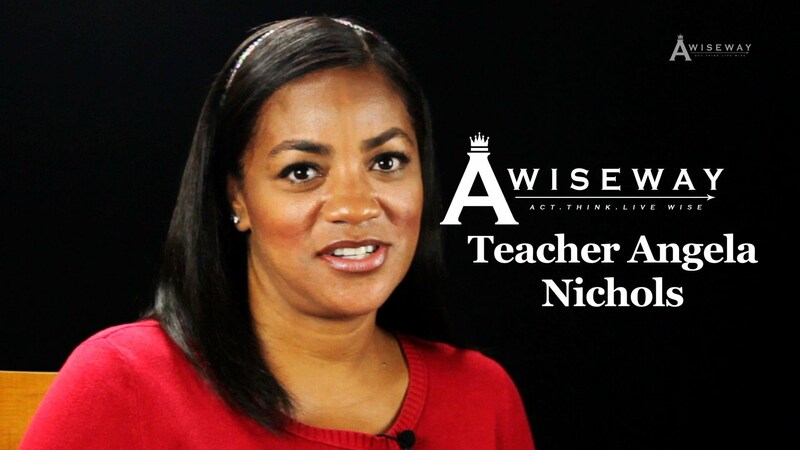 Teacher Angela Nichols discusses the importance of instilling confidence in her students. 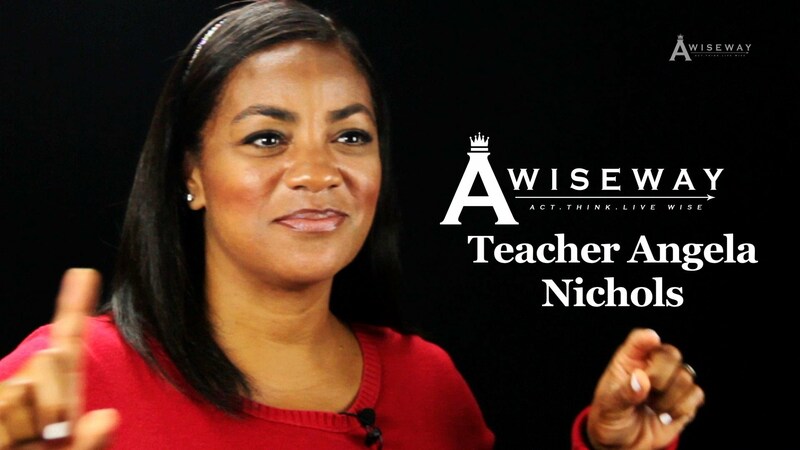 Angela educates us on her process of character building immediately upon the start of the school year, and how her students have the ability to address her mistakes. 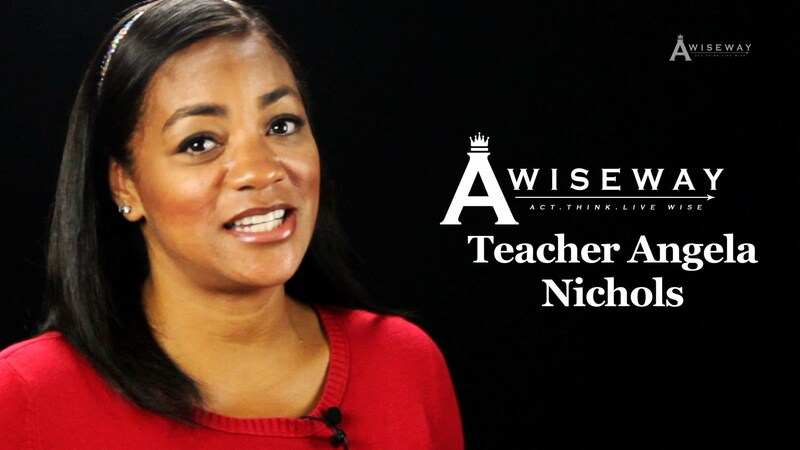 Previous StoryHow can we create healthy boundaries by removing ourself from situations?